To share the reality of ‘freezing of gait’, major Parkinson’s organisations around the world have filmed their own versions of the popular social media trend, the #MannequinChallenge. Here are three of the most popular – from Parkinson’s UK, the Parkinson Voice Project in the US and Parkinson’s NSW in Australia. 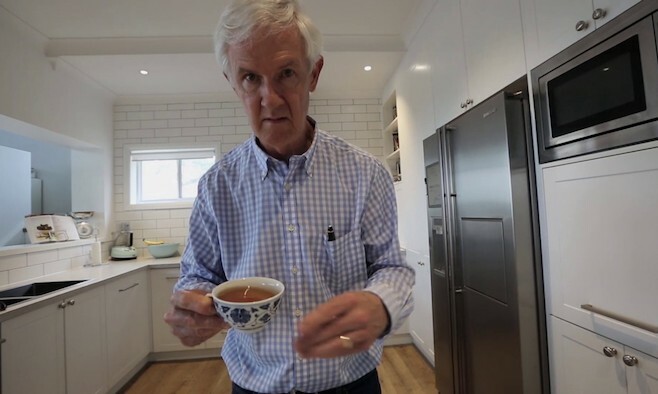 It launched a campaign featuring four videos showing people unable to move in everyday scenarios such as crossing the street, making a cup of tea and answering the front door. Patients at the Parkinson Voice Project’s clinic in Texas, US, showed viewers the interactive and dynamic nature of their regular speech therapy classes, as they pause for a minute for the camera stunt. The Australian organisation took a different approach and focused on people with Parkinson’s tremors among those frozen in time. This challenge was an initiative by a group from Ghent, Belgium who are part of the Vlaamse Parkinson Liga (VPL), the Flemish Parkinson’s disease association. They wanted to highlight the fact that although Parkinson’s patients freeze due to stability problems, it’s also difficult to freeze on demand. The organisation’s president is Yves Meersman, who is also the lead chef behind the Parki’s Kookatelier project. First it was ‘planking’, then came the ice bucket challenge, and now ‘mannequin challenge’ videos are sweeping the web ­– a viral internet video trend where people remain frozen in action like mannequins while a moving camera films them.